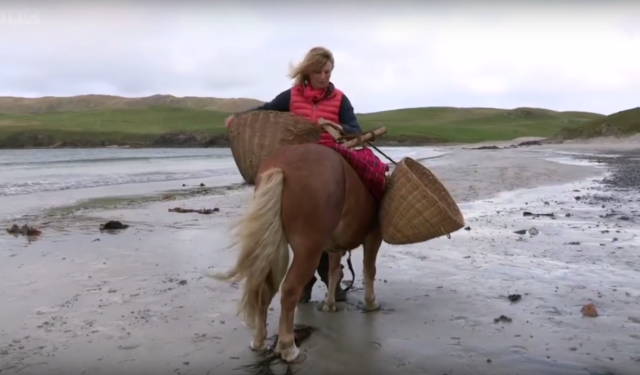 Emma Massingale’s exploration of the origins of her beloved pony breeds continues, with a return to the Shetland Islands with her Albert and Ernie! 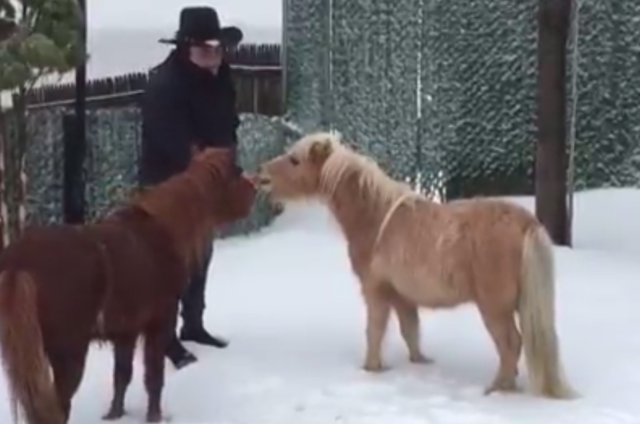 Have winter storm, will travel — or so was the motto of these two naughty ponies in Staten Island, New York, who decided the time was right on Tuesday to go on an adventure. 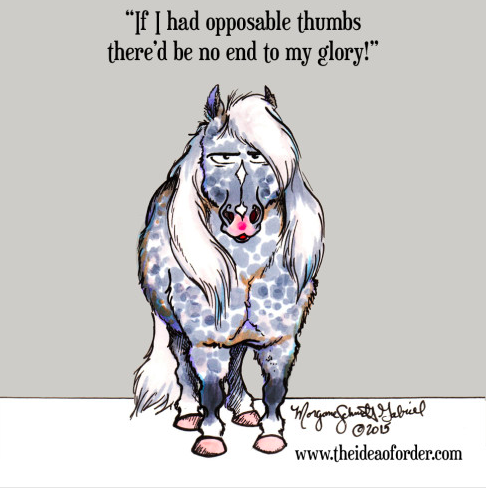 Nothing gets you to the end of your work week like ponies being adorable in the sandbox, and the USEF Network has got you covered with complete coverage of the National Pony Dressage Cup at the Kentucky Horse Park! 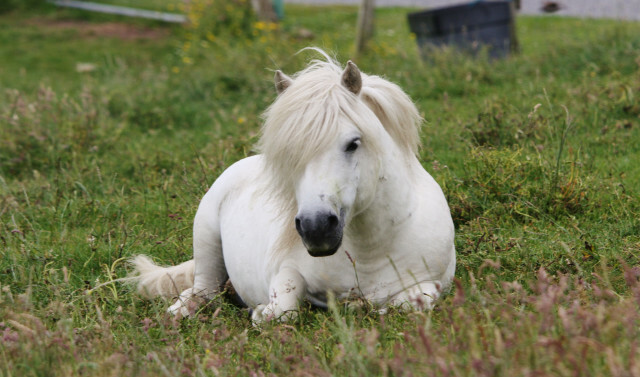 We all know the stereotype of the lazy, stubborn pony who would rather play dead than work. 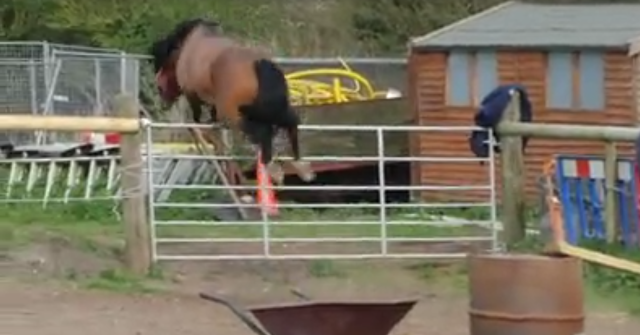 What about a pony who goes through leaps and bounds – literally – to avoid work? This video sums up in 30 seconds how we feel about the fact that it’s finally officially springtime. Spring has officially sprung! 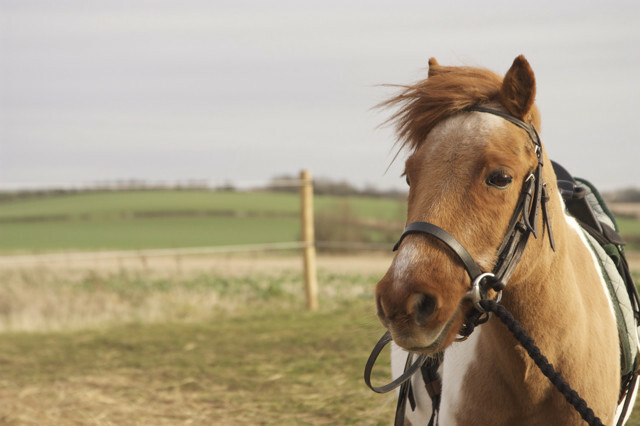 And this little pony sums up in thirty seconds of antics exactly how we feel about it: we don’t know if we want to go running, stuff our face or dance around wildly just for the joy of being alive. 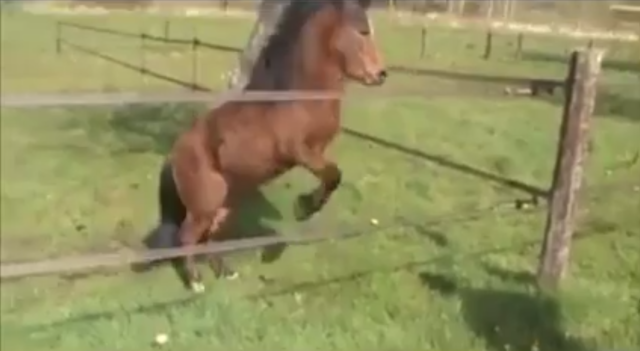 You go, little pony. Go do it all. Because it’s finally springtime and we’re excited too. 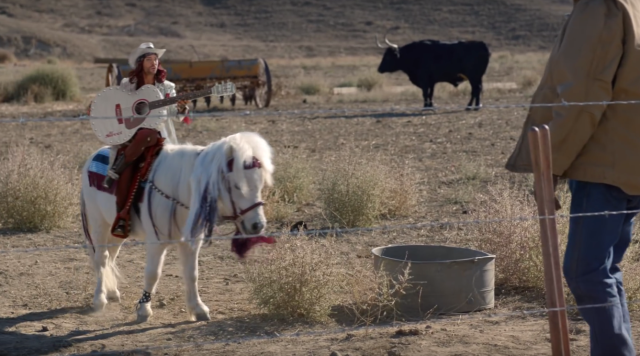 Go out there and get your Tuesday, Horse Nation. Go riding! 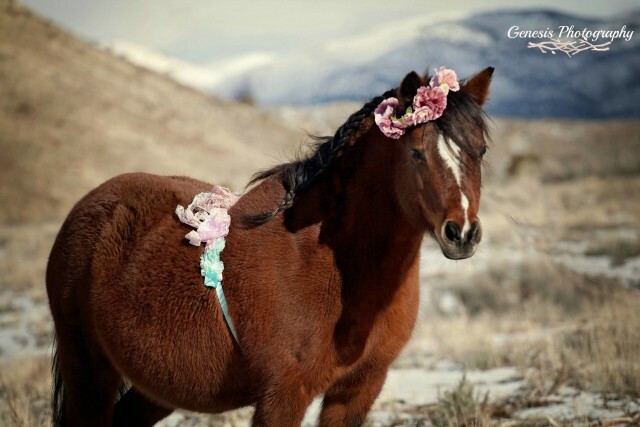 The group’s considerations have elicited strong opinions from the public about the need to restrict or educate on ideal horse/pony/rider matches. …because who doesn’t like to be terrified? 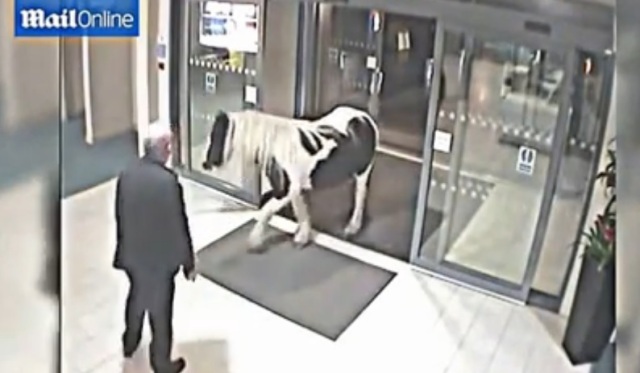 So a Pony Walks Into a Police Station . . . No, Really.